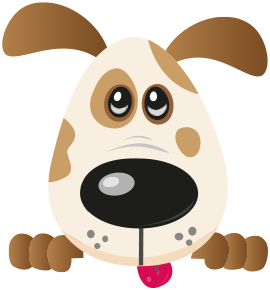 Four Paws was established in 2009 and has grown to be one of the largest canine and pet care providers in the North West of England (UK). Our focus is providing excellent customer service along with the highest animal welfare standards. Four Paws has grown its HQ in Cuddington, Cheshire which is set within a spacious farm environment and offers a rural retreat for dogs of all shapes and sizes to play, pamper and pause. The Four Paws Family now has multiple locations across the North West of England and UK. Our services include Doggie Daycare, Boarding Kennels, Dog Grooming, Pet Grooming School, Dog Walking, Pet Sitting and Pet Taxi’s. We pride ourselves on setting the standard others aspire to across our services. Four Paws is very much a family environment and our highly experienced team want the very best for your dog, leaving you confident that your best friend is with people you can trust. All pets love to PLAY, PAMPER and PAUSE with Four Paws!